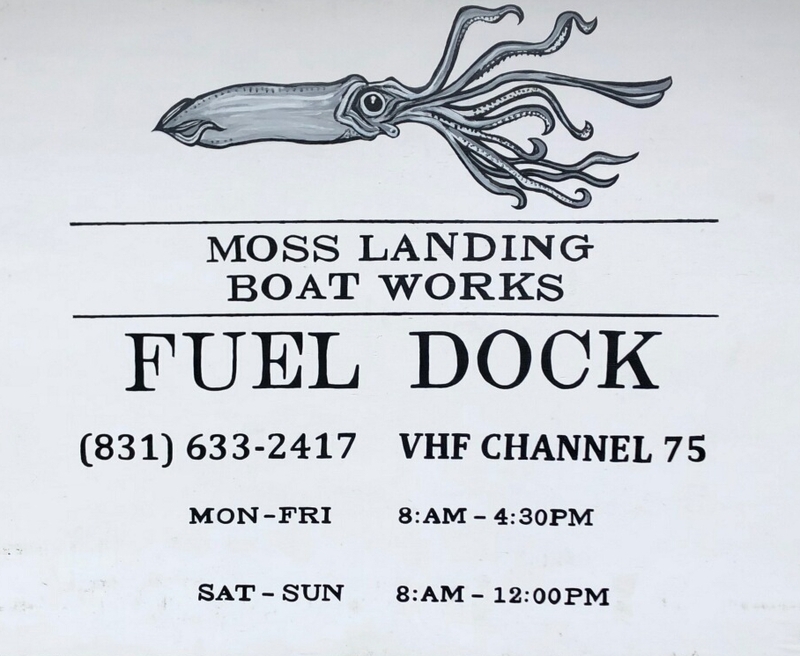 Moss Landing Boat Works is a full service boatyard with a 75 ton travelift, hauling boats Monday - Friday from 8am to 4:30pm. Please email us or call 831.633.2417 to get on the Schedule! Fully stocked marine chandlery. Inventory includes: marine repair supplies, apparel, bait, tackle, ice and beer. Full service fuel dock including oil and filter changes and fuel polishing. Call for current fuel pricing. Commercial diesel discount available with purchase of 1000+ gallons. 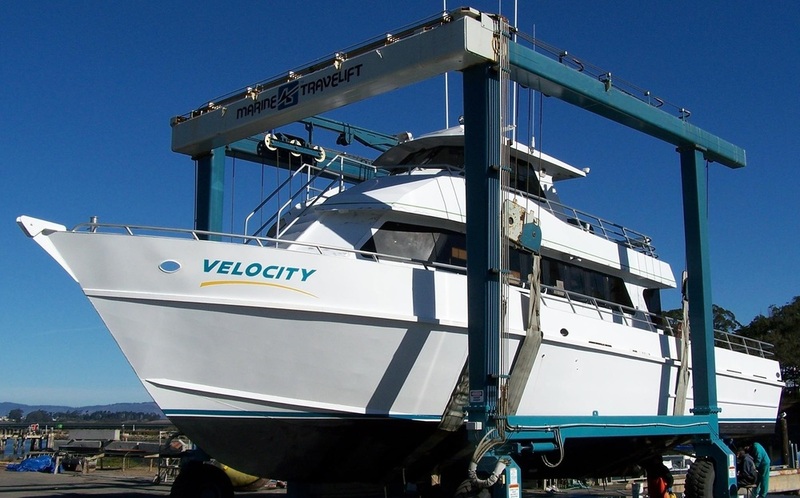 The end of Sandholdt Rd is home to some of the best marine contractors in the Monterey Bay area. We are also happy to special order any supplies not on hand in our store or with local vendors. Yard labor is available for repairs, painting, pulling props, etc. Do-it-yourself boat owners are also welcome.